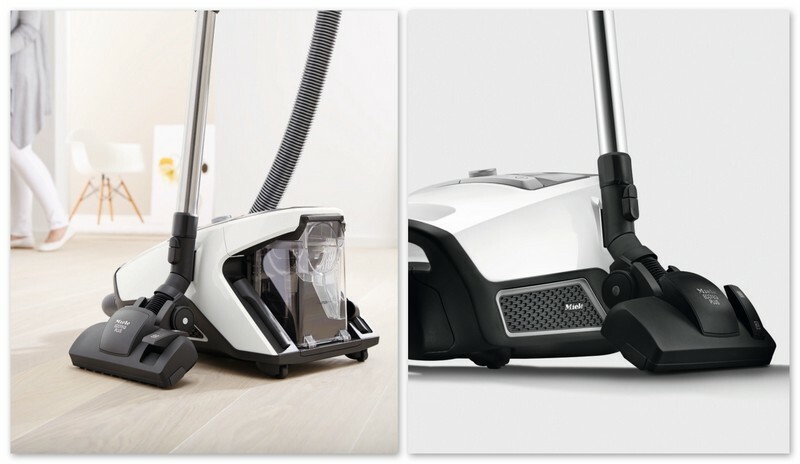 MIELE’s Blizzard CX1 bagless vacuum cleaner is finally available in Singapore. 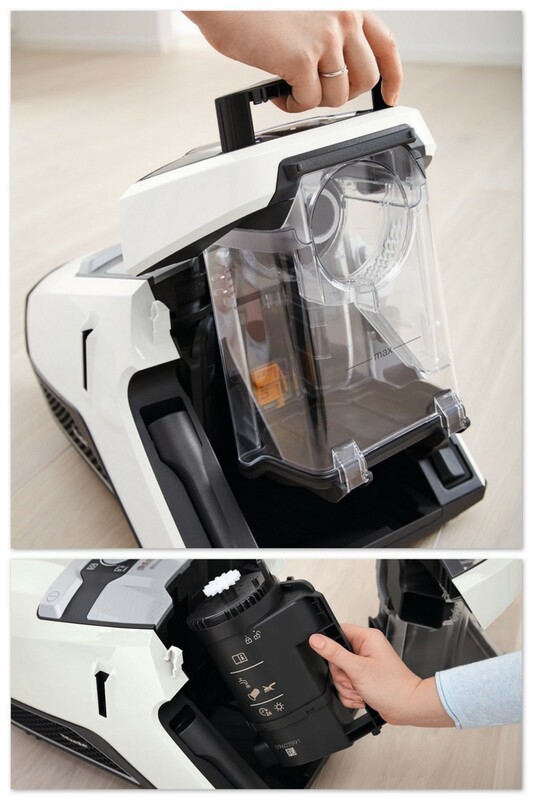 Previously available only in Europe, the Blizzard CX-1 is the brand’s first bagless vacuum cleaner. Whilst many brands have decided to go cordless, MIELE has decided that this model will still be corded. The Blizzard CX1 has been created with Vortex technology so that high-pressure air in the specially designed cyclone ensures only coarse dust goes into the dust container and no escape of fine dust during emptying. The Gore CleanStream fine dust filter keeps the fine dust in with the Comfort Clean function which allows the vacuum cleaner to self-clean when it becomes very dirty. The HEPA AirClean Lifetime filter or Hygiene lifetime filter (depending on the model) is located at the side of the vacuum cleaner is maintenance free throughout the lifetime of the vacuum cleaner. The Blizzard CX1 Excellence PowerLine is available in Graphite Grey or Lotus White at S$639 while the Blizzard CX1 Red PowerLine is available only in Autumn Red at S$539. Get the Blizzard CX1 Excellence PowerLine before 31 August 2018, and get a complimentary parquet floorhead worth S$100 and mini turbo nozzle worth S$95. If you purchase the PowerLine model, you will get the mini turbo nozzle worth S$95.